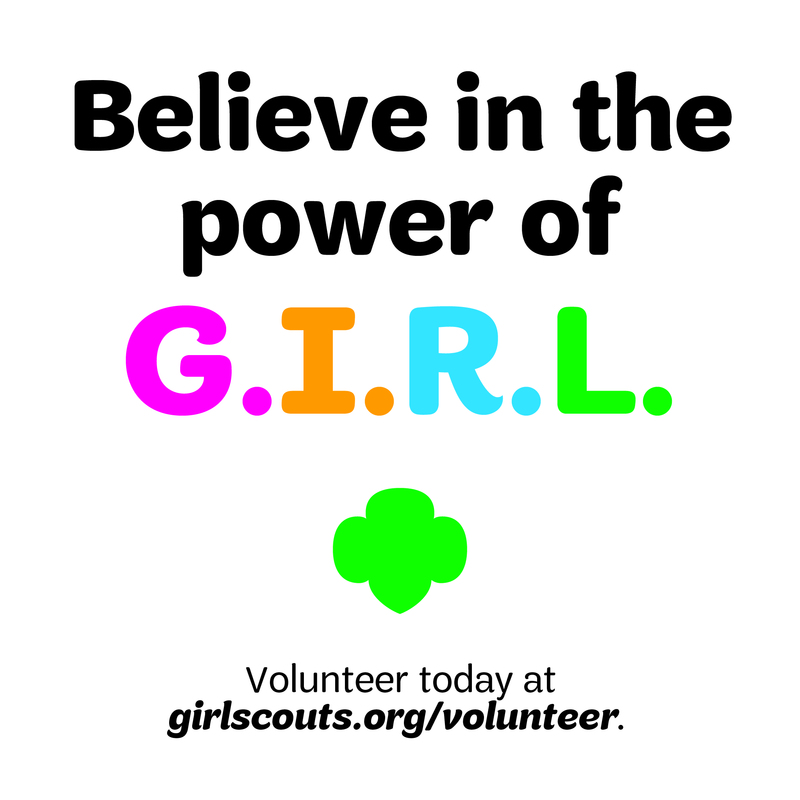 On September 19, 2015 the San Gorgonio Council’s Girl Scout Troop 655 held their first Girl-A-Thon event and a week later Girl-A-Thon: Part 2. The second event was hosted to accommodate any girls who couldn’t make it to the original one. 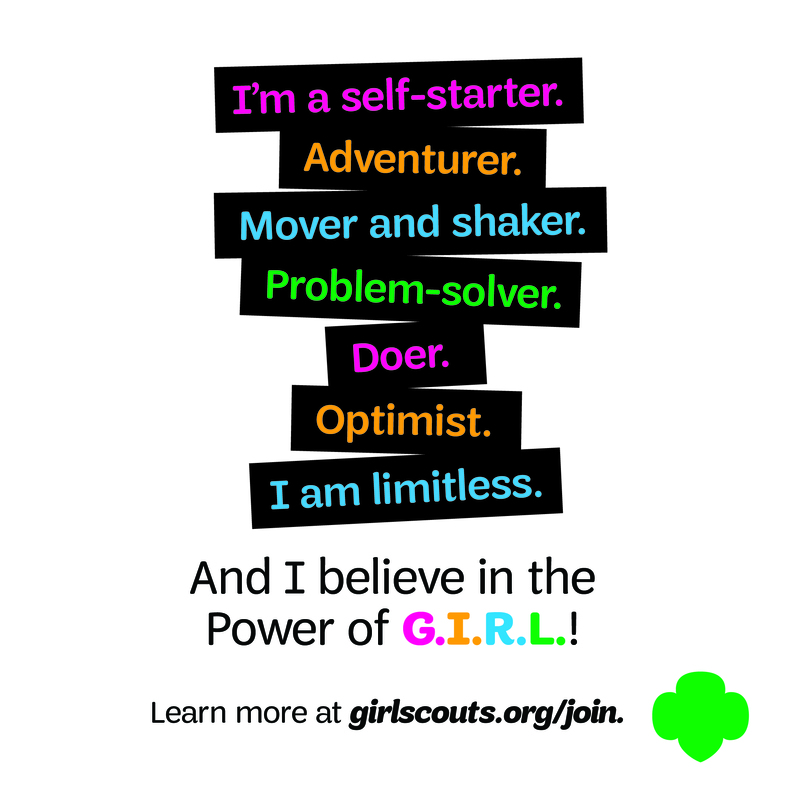 “At our Girl-A-Thons, we made an effort to teach girls how to properly defend themselves during an emergency and we educated the girls on safety at home, in the car, and in the world,” said Alexis S., member of Troop 655 and now freshman at Palm Springs High School. 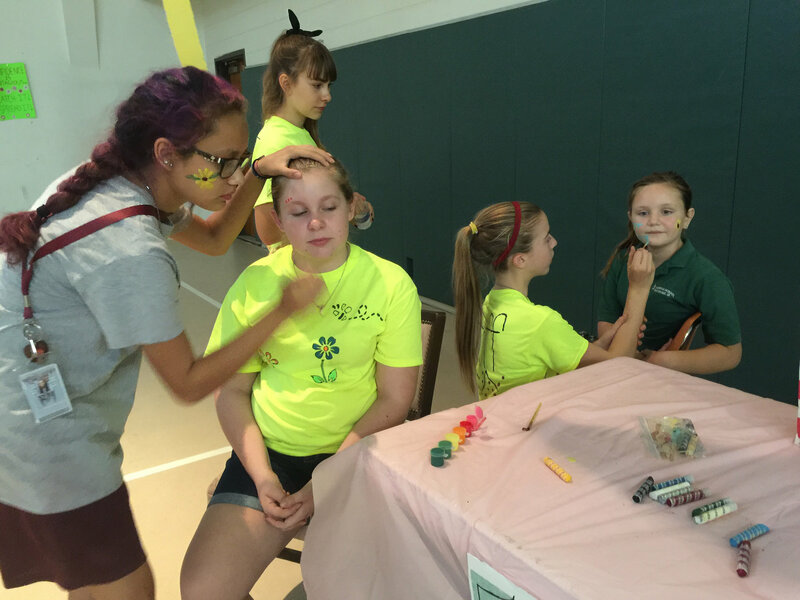 At the events, the Girl Scouts offered many different booths for the attending girls to explore and have fun. These included a STEM booth where , “girls discussed STEM and played around with some cool technology!” said Alexis. Troop 655 also invited members from the California Highway Patrol (CHP) to host a booth with flyers and handouts on how to stay safe; an arts and crafts table for girls to make a “personality bracelet” and decorate themselves with cool face paint. 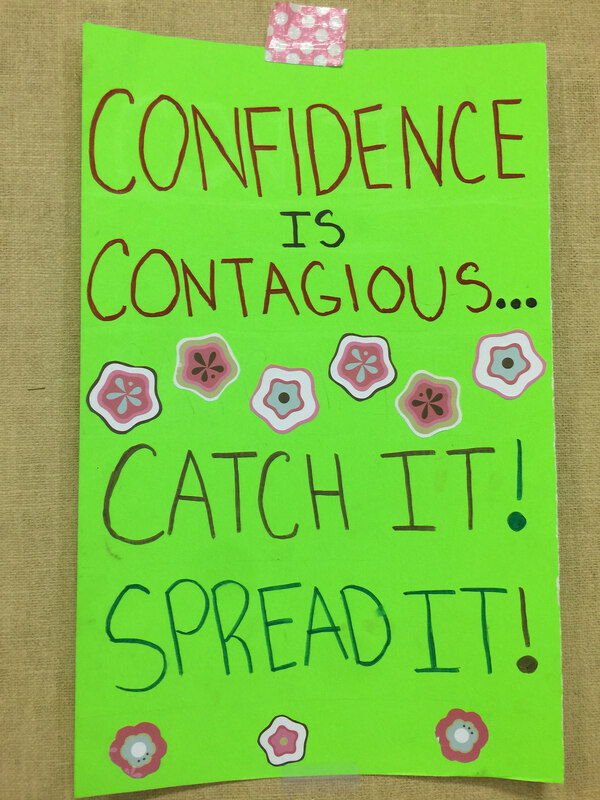 Throughout the event the Girl Scouts gave presentations on self-confidence, positive body images, and anti-bullying. 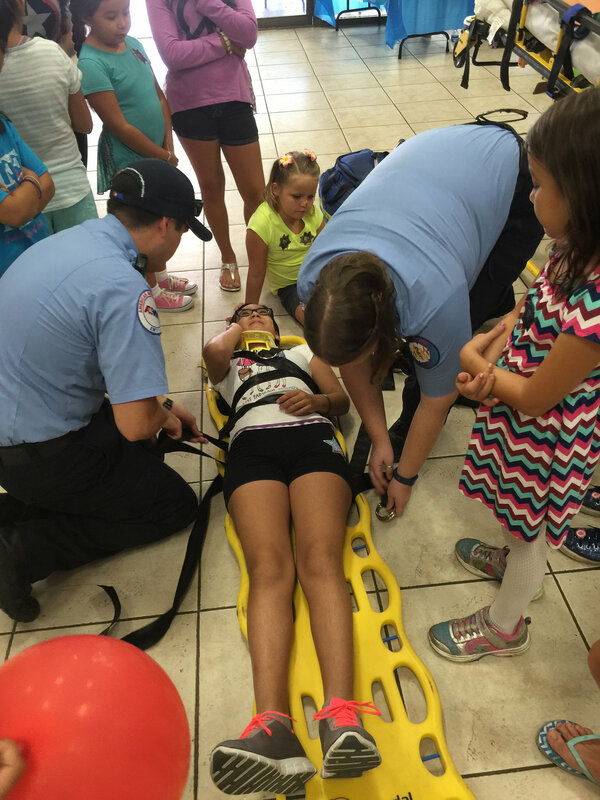 As guest speakers, the girls booked representatives from the CHP and two EMTs to talk about first aid. 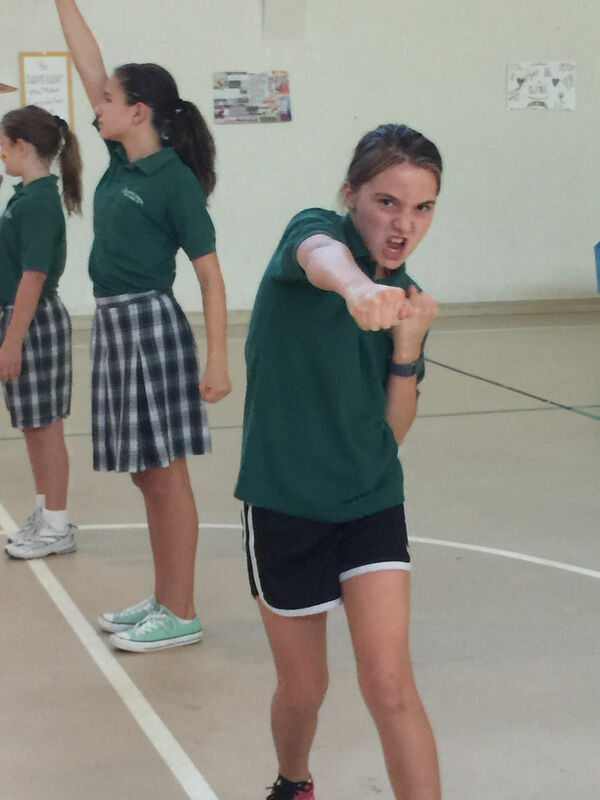 In order to keep the day fun and active, Troop 655 held multiple break-out dance sessions. 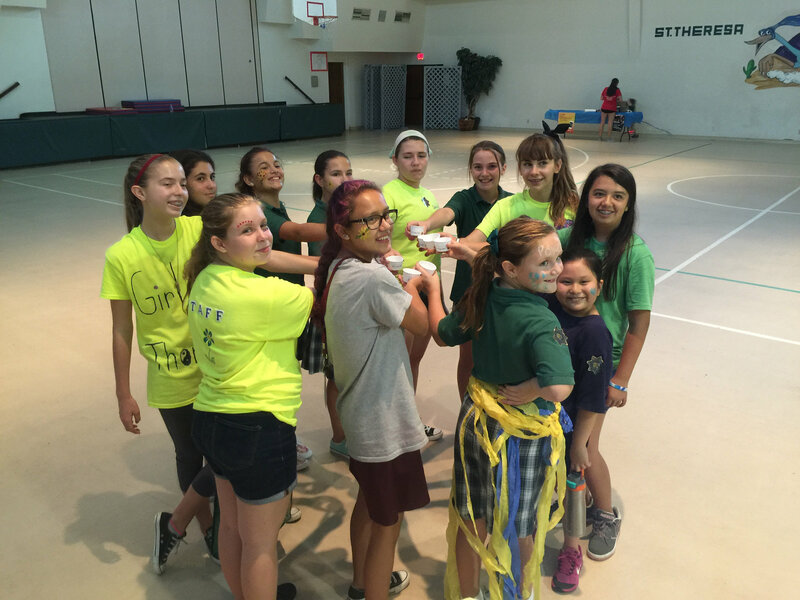 “We also had a wonderful snack booth full of healthy and yummy snacks for the girls who became hungry,” added Alexis. Kristie Grover, Executive Director of the Chelsea’s Light Foundation in San Diego, was the Silver Award project adviser to Troop 655. 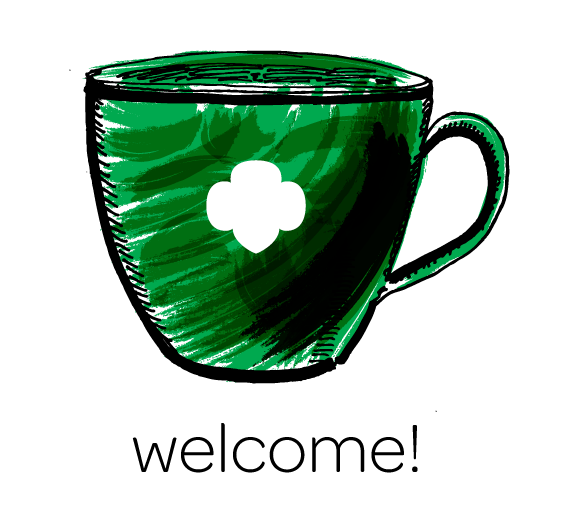 Ms. Grover has asked the San Gorgonio girls to help mentor a fellow San Diego Girl Scout troop with their Silver Award project and bring a similar event to the SD area. “We’re honored and very excited to truly see this project live on in a much greater area,” said Chantal Francisco, Leader of Troop 655.